The Official Festival Breweries of GBW19 have been unveiled! 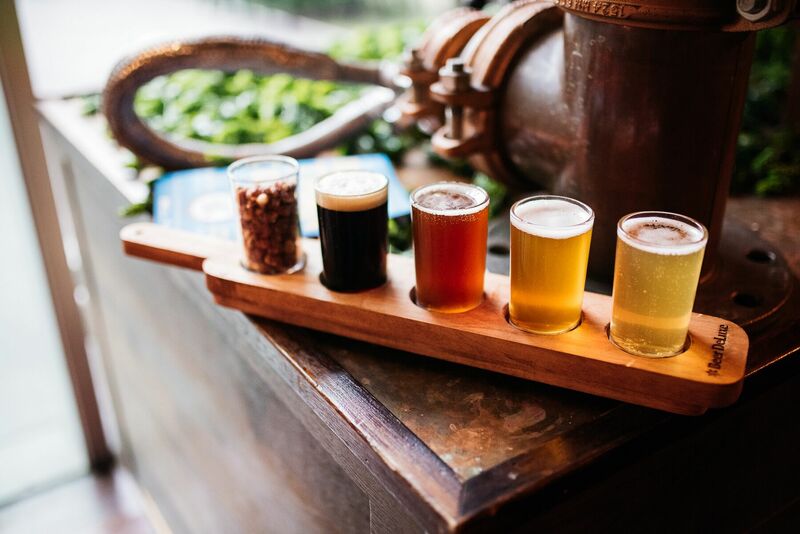 Enjoy beers from Bridge Road Brewers, Boatrocker Brewing, Balter Brewing, and Modus Operandi on the official GBW19 Tasting Paddle from now until May 19 at our Festival Hub, Beer DeLuxe Federation Square! The paddles are a bargain, and will cost you only $12. What a great way to get a little Good Beer Week in the leadup to the big event. And of course, they'll be pouring during the week as well. Great beer at a great venue at a great price — what's not to love!